e3garden is an indoor farm that specializes in growing fresh “live” lettuces, greens, basil, and microgreens 365 days a year for chefs, markets and CSA members. 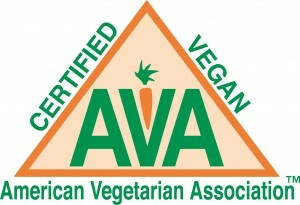 One of the First U.S. Farms to have its Produce Vegan Certified! We only grow varieties of lettuce, herbs and greens that have the highest nutritional value. All of our plants are sold “live” with the roots on, thus ensuring freshness. You can even re-plant our produce. We grow 365 days a year! e3garden focuses exclusively on local Philadelphia area markets. All of e3garden’s lettuces, herbs and greens are produced and distributed in the region in which the produce is grown. 90% of the time our produce is sold within a 10 mile radius! 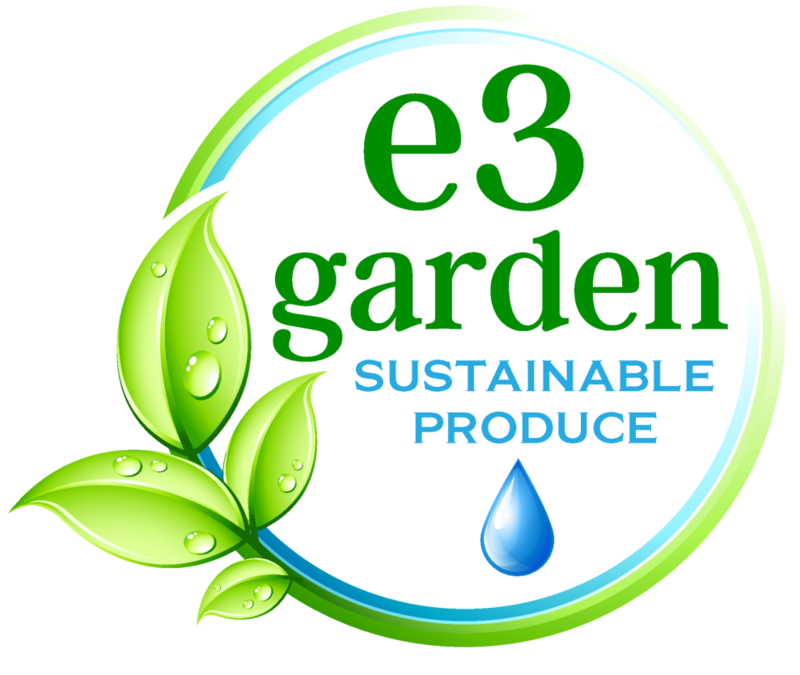 e3garden uses only organic non-GMO seed and matures its plants under controlled conditions using hydroponic production methods while using no herbicides or pesticides. 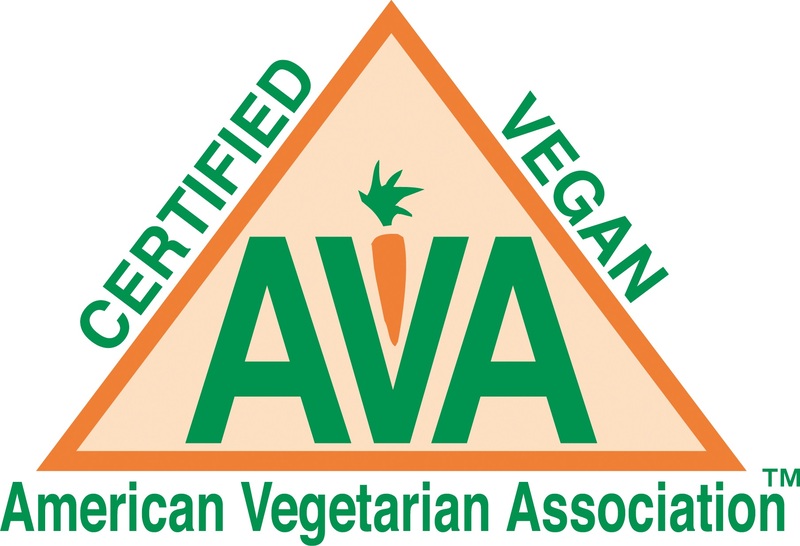 Our produce is Vegan Certified by the AVA. As part of its business model, e3garden is committed to the efficient use of energy for heating/cooling and lighting to maintain a low carbon footprint. We use only 10% of the water required by open field farms, and there is no run-off to pollute our rivers. Our farm is powered by Solar Energy! 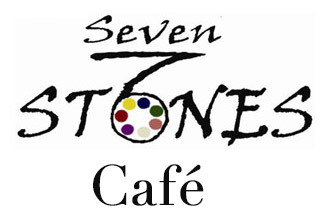 We appeal to customers who value sustainability, locality, food quality, health and wellness. e3garden grows food year-round using sunlight, natural methods and the latest technologies to save energy, water, and minimize impact to the environment. We’ve received 3 USDA grants for energy efficiency improvements, renewable energy, and offering hyper-local fresh produce grown from organic seed with no pesticides. We are working with the Philips Lighting Company on the application of innovative LED lamps in plant production. 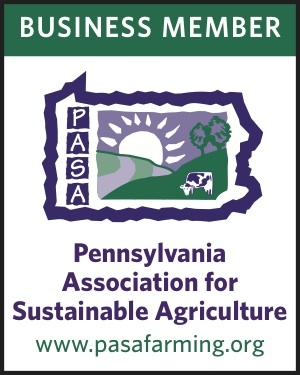 We are proud to be affiliated with the Pennsylvania Association for Sustainable Agriculture, Transition Town Media, and Solar States.